It looks like the year will end on a high note for Elite Dangerous players with the final chapter of the Beyond series of updates due to arrive on December 11. 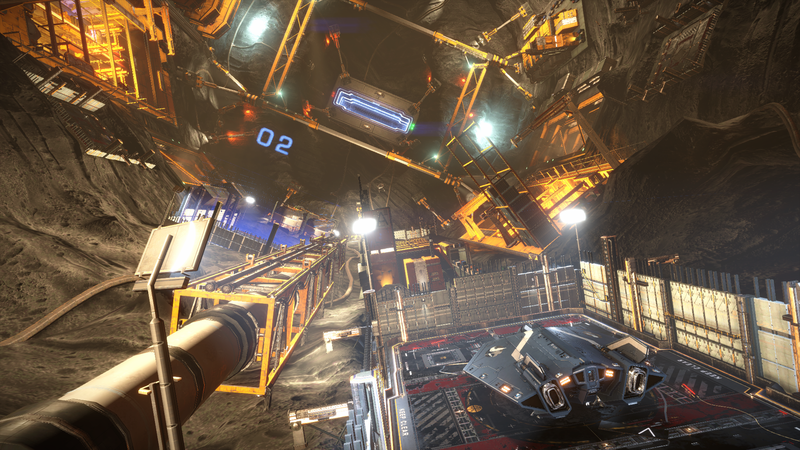 With enhancements to mining and exploration and support for communities through squadrons it is hopefully a substantial close to a year of regular updates to the game. What will we expect from next year? Hopefully we get to to see the player/squadron owned carriers which were meant to be part of this update and maybe more ways to make those custom avatars useful. With space sims more prominent again and No Man’s Sky having a resurgence in popularity thanks to its recent updates, I look forward to seeing another year of big changes to Elite Dangerous that continue to keep it relevant in a busier market.